The elderly population in the U.S. is the fastest growing segment of our population and according to the US Census 32% of the population is over 55 years old. Polls show that 90% of senior citizens would like to age in place and at their own homes. This aging population, along with the existing disabled population has a high and growing demand for mobility and accessibility solutions. Towson Medical Equipment provides multiple solutions for making the home livable for the elderly. Our most common piece of equipment is the stair lift. Homes with stairs are a problem for the elderly. 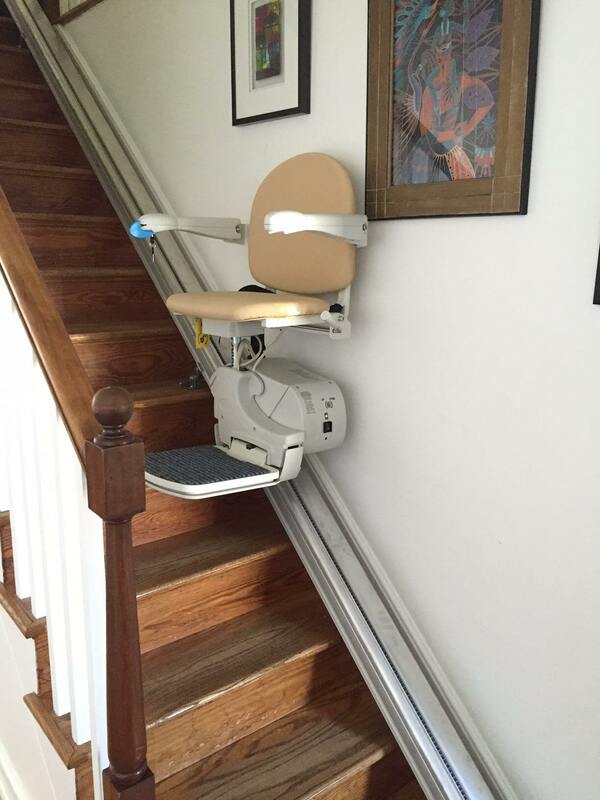 A stair lift solves the stair problem. With a motorized seat the stair lift simply glides the person up or down the stairs in 10-20 seconds. Our business helps the rapidly growing retired population age in the comfort of their own home rather than in an assisted living facility. We also serve the third largest minority group in the country: the disabled population. Choose Towson Medical for all your equipment needs.